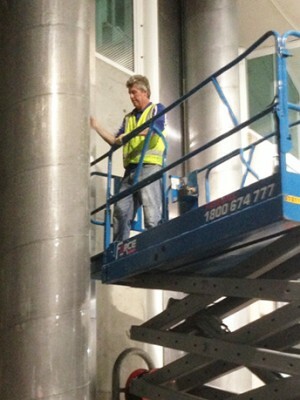 Since establishing Stainless Steel Rescue, the owners have continuously researched, developed and refined techniques to restore and maintain stainless steel. By combining leading edge processes with the highest of customer understanding and service, the company has grown to now service customers throughout the eastern states. We provide stainless steel restoration and maintenance services to commercial, residential, government, retail and hospitality customers. Our success is due not only to the experience and skill of our people, but also because of our commitment to our customers, and our focus on completing every project to the highest quality standards.